Picture driving a mile on a private, paved road through the Pt Washington State Forest to reach the tree-canopied, exclusive, gated bay-front neighborhood of The Estuary, before coming to your bay-front home. 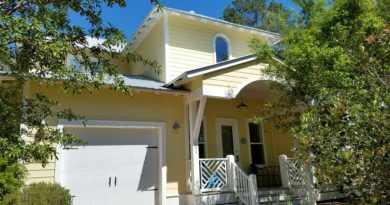 The old-growth Oak and Magnolia Trees paint the ceiling for this 39-lot community, which is surrounded by State Forest to the south and the Choctawhatchee Bay to the north. 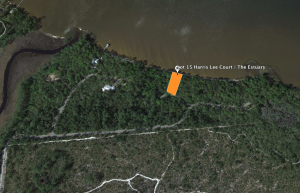 This large homesite with high elevation includes 125 ft on the Choctawhatchee Bay. 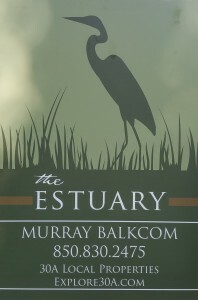 Take a boat ride a short distance to the west and enjoy lunch or dinner at The Bay restaurant. 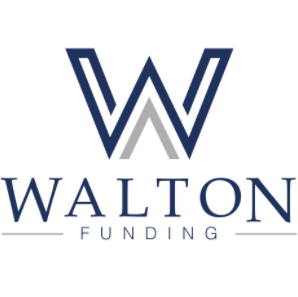 Ready to build your custom home? 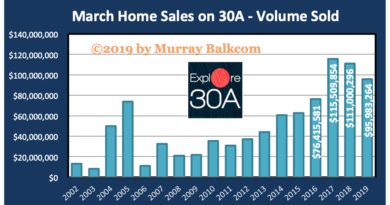 Be sure to ask about the available home plans…. See full listing details below. 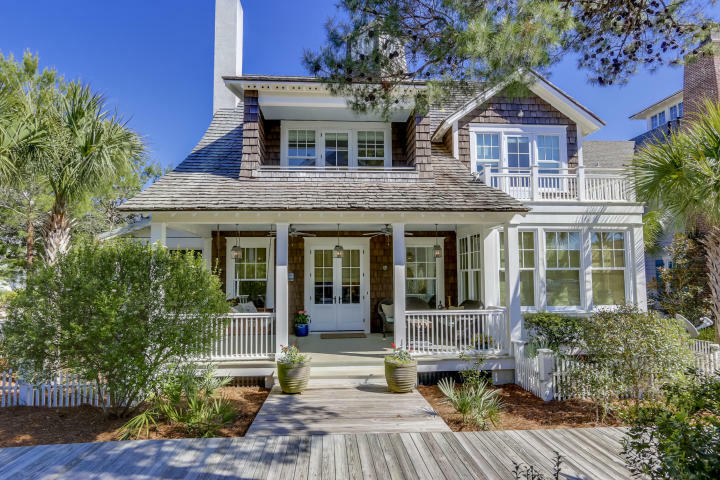 If you want to get daily updates of 30a Home Sales, pending sale updates, or new listings updates for The Estuary, or any other area on 30A or beyond, please Contact Murray here, and tell him what you want to see.